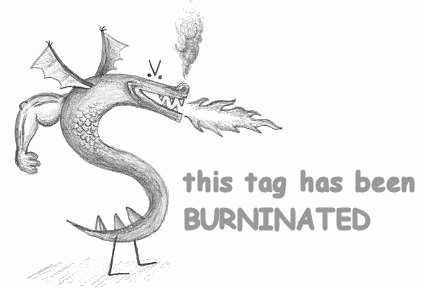 I humbly request that the sysadmin tag on Serverfault be killed with fire. Currently 384 questions tagged with it. I expect quite a few of them may have been migrated to SF. Not the answer you're looking for? Browse other questions tagged support status-completed tags blacklist .